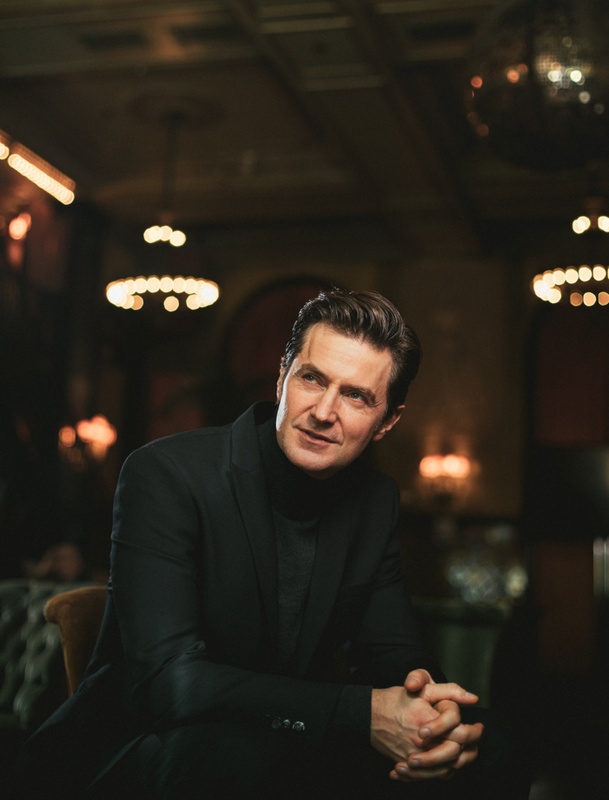 Current Role: Richard Armitage is making his New York stage debut in Love, Love, Love as Kenneth, a baby boomer grappling with raising his children as he recalls his own chaotic youth. 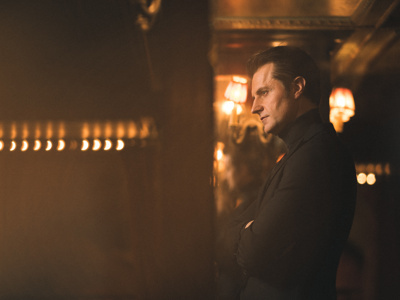 Stage & Screen Cred: Armitage is best known for his role as Thorin Oakenshield in The Hobbit film trilogy. Last year, he received an Olivier nomination for his performance in Arthur Miller’s The Crucible at The Old Vic Theatre. His other stage credits include Hamlet, The Four Alice Bakers, Macbeth and The Duchess of Malfi. His numerous onscreen credits include Hannibal, North and South, Into the Storm, Robin Hood and Strike Back.